After the dazzling company premiere of Don Quixote, Ballet San Jose is gearing up for an awesome mixed repertory program in March. In preparation for Program Two, we caught up with Annali Rose (one of our new corps de ballet dancers this season) to discuss her dance history with Sacramento Ballet and Trey McIntyre Project, the academic interests she pursues in her free time, and the three words that best describe her (which she answered with a little help from her friends)! 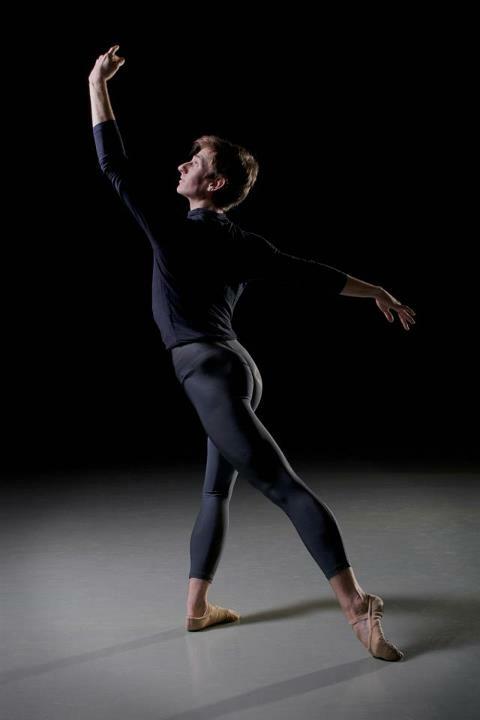 Ballet SJ apprentice Thomas Baker. Photo credit: Olivier Wecxsteen. After a successful run of The Nutcracker in December, Ballet San Jose is all caught up in the magic of love! The company has spent the past month preparing in earnest for the company premiere of Don Quixote — or, as we like to call it, ballet’s original romantic comedy. While Kitri polishes her fouettés and Mercedes perfects her sultry smolder, we’re continuing our Artist Spotlight blog series, in which we have been focusing on the new dancers in the company this season. For all the male dancers out there, here’s another interview just for you! Thomas Baker is a new apprentice with the company, and he has some pretty interesting stories to tell. Find out how Thomas got his start in ballet, his favorite memories from 2012, and the inspiration that made him such a fabulous “Fritz” in the world premiere of Karen Gabay’s The Nutcracker. Welcome back to Ballet San Jose’s Artist Spotlight blog series, in which we will continue to introduce this season’s newest dancers to our online community! In our last installment, we talked to new corps member Alex Kramer. Today, we catch up with corps member and North Carolina native Kendall Teague. Read on to learn more about Kendall’s favorite dancing icon, his summer movie pick of 2012, and his history with Ballet San Jose. Nine days ago, Ballet San Jose gave the South Bay a one-night-only preview of our 2013 Repertory Season with an amazing Inaugural Gala performance at the San Jose Center for the Performing Arts. The rep earned some very complimentary reviews from publications around the Bay Area and we couldn’t be more thrilled! Every person who took the CPA stage on November 3 — from critically acclaimed concert violinist Rachel Lee to the company dancers of Ballet San Jose, both familiar and new — gave an awe-inspiring performance. We think the gala gave Bay Area audiences a really inspiring look at the new pieces in the coming season! Now, we’ve begun to look ahead to Ballet SJ’s new production of The Nutcracker, which will make its world premiere on December 8. As we gear up for this run of Nutcracker, we pick up where we left off with our Artist Spotlight blog series. 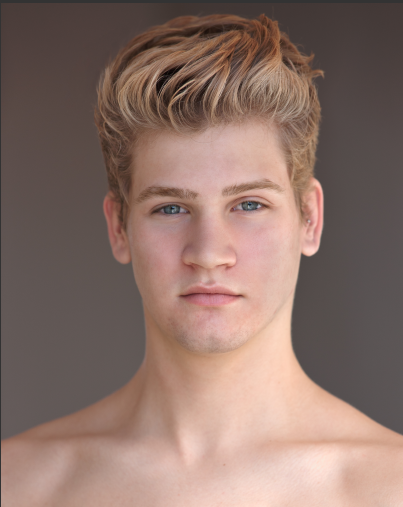 Meet another new face in the corps de ballet: Alex Kramer, an alumnus of the Jacqueline Kennedy Onassis School at American Ballet Theatre (ABT) and former member of ABT Studio Company. 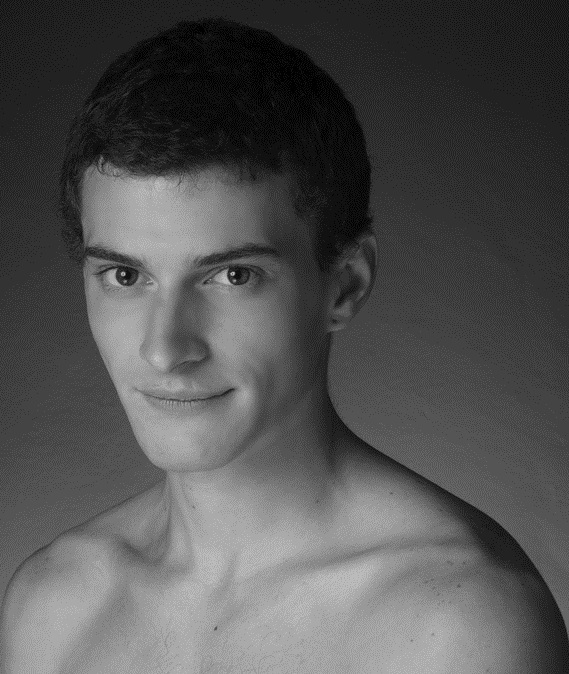 Before the gala, we talked to Alex about what inspired him to become a dancer in Grand Junction, CO, his mentor at ABT, and his thoughts about leaving New York City. Ballet San Jose has always been a diverse company. As of this season, Ballet SJ is now home to forty-one dancers from countries all around the world, each one with a different story to tell. 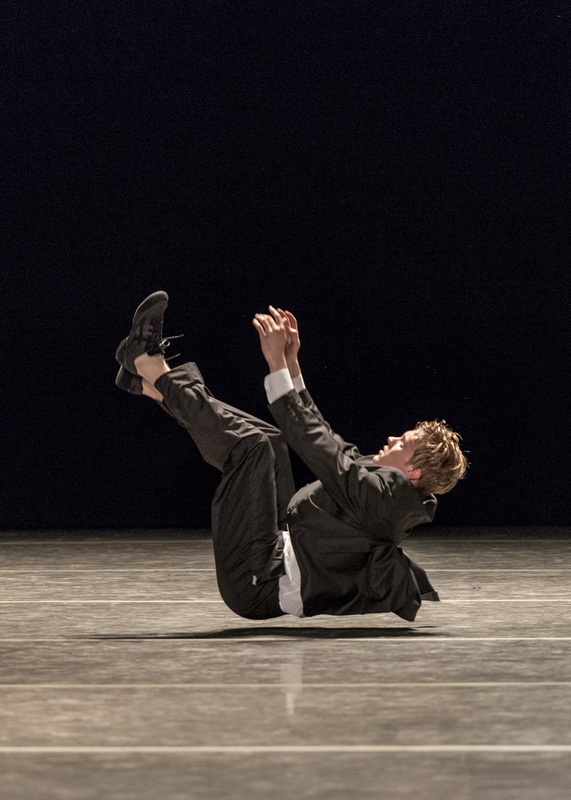 As we prepare for an exciting preview of our 2013 season at the Inaugural Gala on November 3, we continue to get to know the newest members of our company and learn just what makes them tick in our Artist Spotlight blog series. A few weeks ago, I sat down with dancer Cindy Huang to discuss her dance background, her friendship with So You Think You Can Dance‘s Daniel Baker, and her special words for Ballet San Jose supporters. A behind-the-scenes photo of Ballet SJ dancer Mallory Welsh. Ballet San Jose dancers are deep into Nutcracker rehearsals now—Principal Ballet Master Raymond Rodriguez tweeted earlier this week that staging for The Battle had begun!—with choreographer and Ballet SJ Principal dancer Karen Gabay, who is setting all-new choreography on the company. The studios are busy with rehearsals, and Ballet San Jose School is packed every afternoon with a full schedule of classes. As we get back into the swing of things, we are so excited to be able to introduce our newest dancers to you via our blog. Let the battle begin......as in "The Nutcracker". We continue our Artist Spotlight series from last week with Mallory Welsh, a dancer some of you may remember from past seasons at Ballet SJ. After a season away, Mallory is back to dance in the corps for a diverse Ballet SJ season of company premieres by many exciting and renowned choreographers. We sat down with Mallory a couple of weeks ago to talk about her earliest dance memory, her biggest inspiration, and her favorite non-dancing hobby.